A unified Thai kingdom was established in the mid-14th century. Known as Siam until 1939, Thailand is the only Southeast Asian country never to have been colonized by a European power. A bloodless revolution in 1932 led to the establishment of a constitutional monarchy. In alliance with Japan during World War II, Thailand became a US treaty ally in 1954 after sending troops to Korea and later fighting alongside the US in Vietnam. Thailand since 2005 has experienced several rounds of political turmoil including a military coup in 2006 that ousted then Prime Minister THAKSIN Chinnawat, followed by large-scale street protests by competing political factions in 2008, 2009, and 2010. THAKSIN’s youngest sister, YINGLAK Chinnawat, in 2011 led the Puea Thai Party to an electoral win and assumed control of the government. A blanket amnesty bill for individuals involved in street protests, altered at the last minute to include all political crimes – including all convictions against THAKSIN – triggered months of large-scale anti-government protests in Bangkok beginning in November 2013. In early May 2014 YINGLAK was removed from office by the Constitutional Court and in late May 2014 the Royal Thai Army staged a coup against the caretaker government. The head of the Royal Thai Army, Gen. PRAYUT Chan-ocha, was appointed prime minister in August 2014. The interim military government created several interim institutions to promote reform and draft a new constitution. Elections are tentatively set for mid-2017. Thailand has also experienced violence associated with the ethno-nationalist insurgency in its southern Malay-Muslim majority provinces. Since January 2004, thousands have been killed and wounded in the insurgency. With a well-developed infrastructure, a free-enterprise economy, generally pro-investment policies, and strong export industries, Thailand achieved steady growth due largely to industrial and agriculture exports – mostly electronics, agricultural commodities, automobiles and parts, and processed foods. Unemployment, at less than 1% of the labor force, stands as one of the lowest levels in the world, which puts upward pressure on wages in some industries. 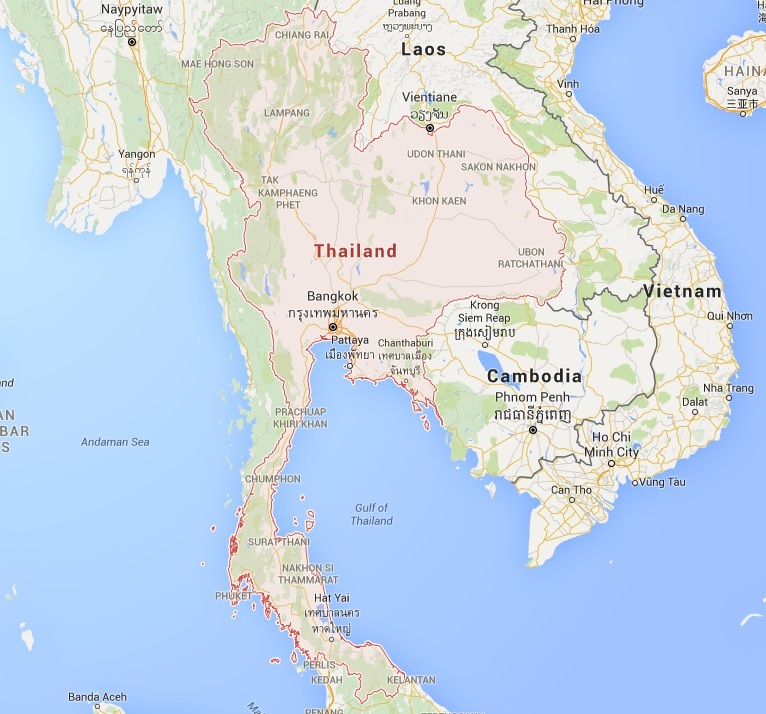 Thailand also attracts nearly 2.5 million migrant workers from neighboring countries. The Thai government in 2013 implemented a nation-wide 300 baht ($10) per day minimum wage policy and deployed new tax reforms designed to lower rates on middle-income earners. The Thai economy has weathered internal and external economic shocks in recent years. The global economic recession severely cut Thailand’s exports, with most sectors experiencing double-digit drops. In late 2011 Thailand’s recovery was interrupted by historic flooding in the industrial areas in Bangkok and its five surrounding provinces, crippling the manufacturing sector. The government approved flood mitigation projects worth $11.7 billion, which were started in 2012, to prevent similar economic damage, and an additional $75 billion for infrastructure over the following seven years. This was expected to lead to an economic upsurge but growth has remained slow, in part due to ongoing political unrest and resulting uncertainties. Spending on infrastructure will require re-approval once a new government is seated.